Study Group is a support program where students can use the Library after school to complete homework, study or complete assessment tasks. 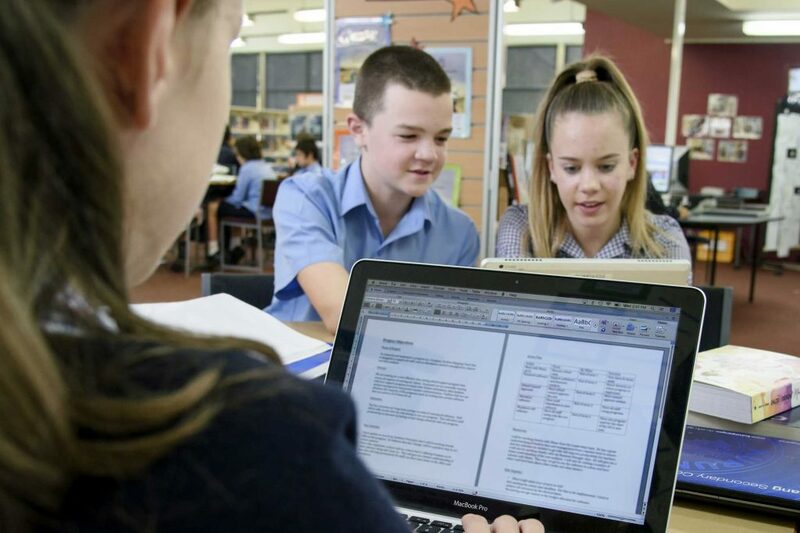 Teachers from across each domain are rostered to provide support and assistance. Study Group is held after school between 3.20 and 4.30pm. Access to computers and printing is also available.